We knew they'd seen the Queen in action at Buckingham Palace, but it turns out they've also been to Party Pieces HQ with Kate's mother. We all know that Prince George and Princess Charlotte have seen their Gan-gan (that would be Queen Elizabeth II) in action as the monarch at Buckingham Palace. 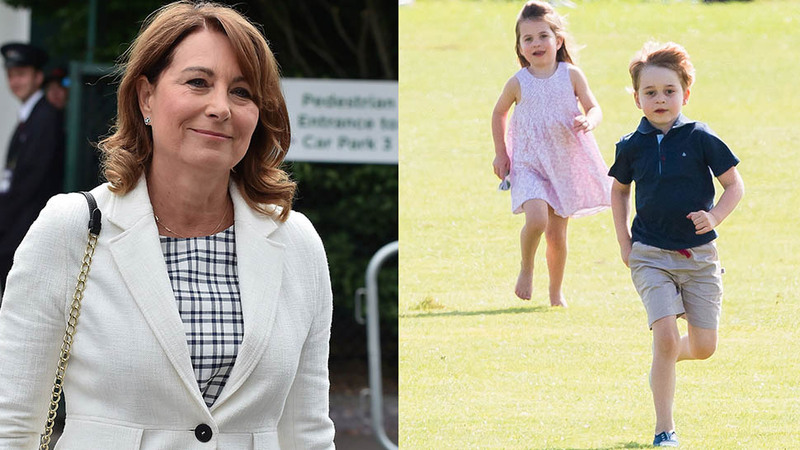 But Rebecca English, royal correspondent for the Daily Mail, recently reported that they've also been to work with their grandmother, Carole Middleton. According to English, George and Charlotte have made appearances at Party Pieces, the family-owned party-planning company that is headquartered near the Middletons' home in Berkshire. 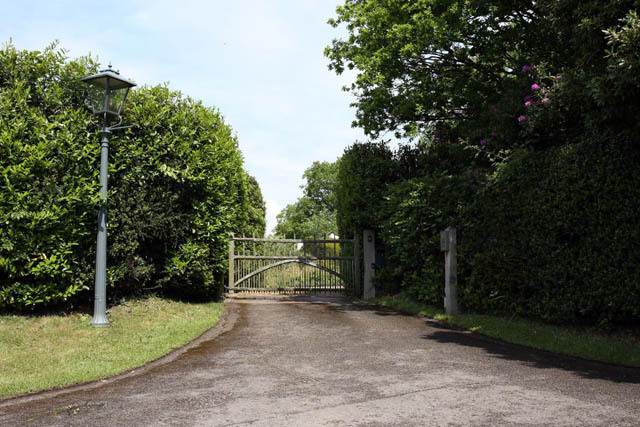 The entrance to the Middleton family home in Berkshire. English reports that George has been spotted pretending to be a shopkeeper and receiving a candy reward from his grandmother. "One visitor spotted George sitting in the ‘front of house,’ exclaiming excitedly ‘Oh my gosh!’ as his indulgent granny gave him a bag of sweets for being a good boy," writes English. 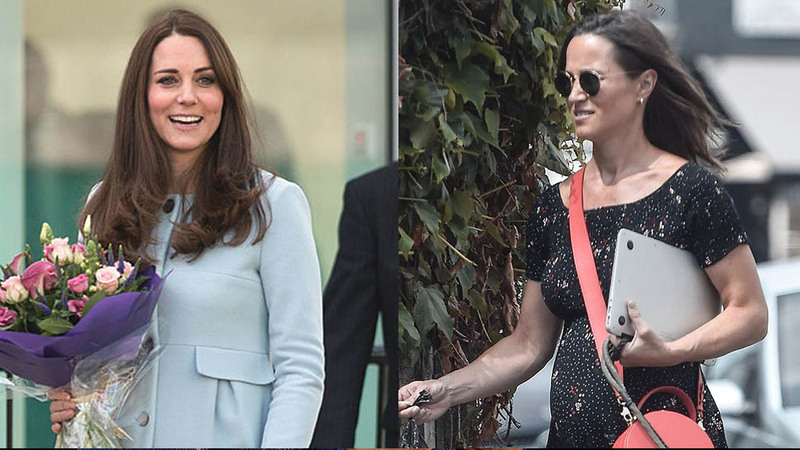 Apparently, Kate is all for her mother spoiling the grandbabies. 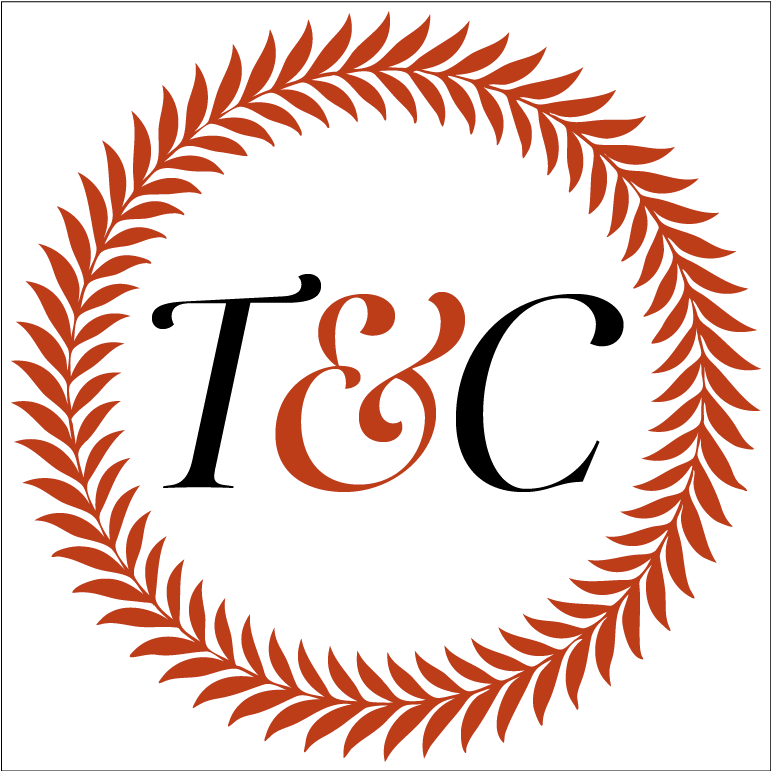 "Kate understands only too well that it is a grandparent’s prerogative to spoil their grandchildren — and still laughs about how she once called home from a foreign tour to speak to her mother, who was looking after George, only for him to tell her earnestly that his granny had given him ‘chips, again’ for dinner." 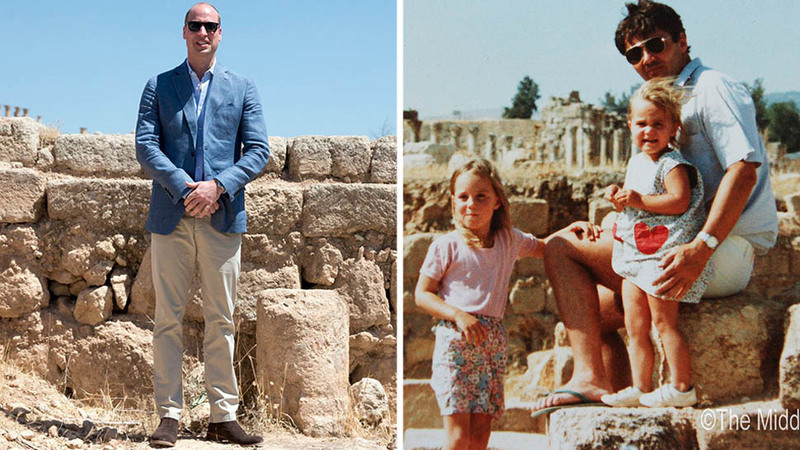 The Middletons are said to be very close to their grandchildren and to the Duke and Duchess of Cambridge. They are all reportedly on vacation together at the moment, though nothing has been confirmed by Kensington Palace. 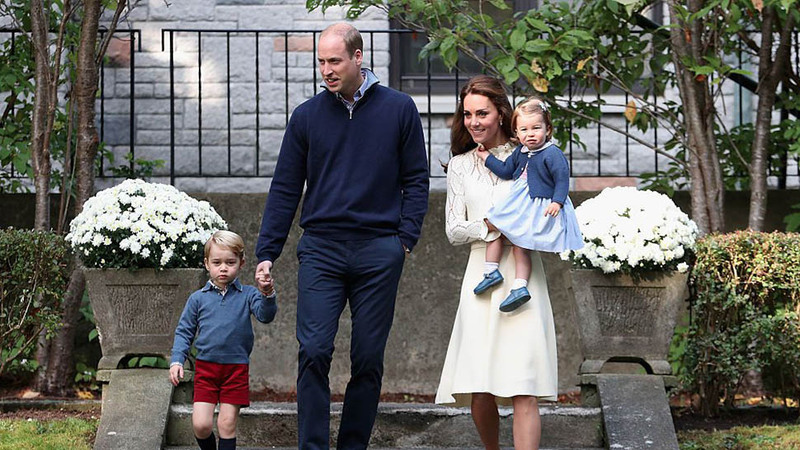 A source currently on the island of on Mustique in the Caribbean told T&C that the family is indeed there, which would imply that Prince George spent his 5th birthday with his grandmother and grandfather. 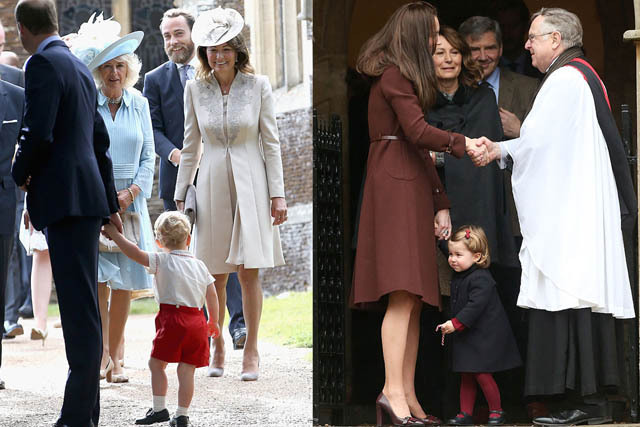 Left: Carole Middleton and Camilla, Duchess of Cornwall lock eyes with Prince George at Princess Charlotte's christening; Right: Carole and Michael Middleton follow Duchess Kate and Princess Charlotte out of church on Christmas Day, 2016. 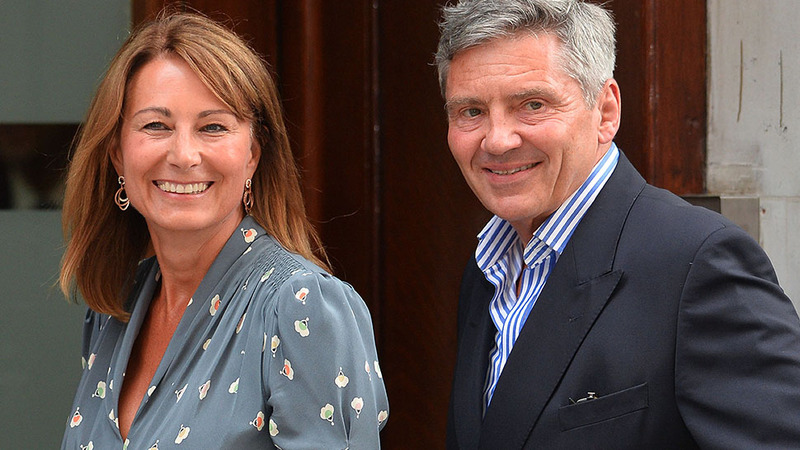 The Middletons are regular visitors to the exclusive private island of Mustique. It's not hard to see why the island might appeal to wealthy visitors in search of privacy. Mustique small (only about 1,400 acres) and relatively undeveloped. The beaches—and even roads—are said to be wild, and there are only about 100 villas available to rent. 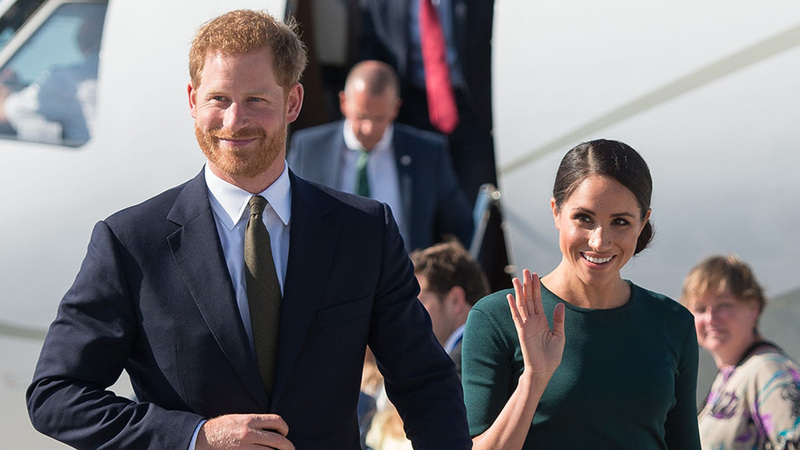 The Queen's sister, the late Princess Margaret, was a frequent visitor, and Mick Jagger and David Bowie have both reportedly owned homes there. George and Charlotte also recently celebrated a milestone with their grandfather Prince Charles and his wife Camilla, the Duchess of Cornwall. The Prince of Wales hosted baby Prince Louis's christening party at Clarence house, which all the Middletons attended as well. 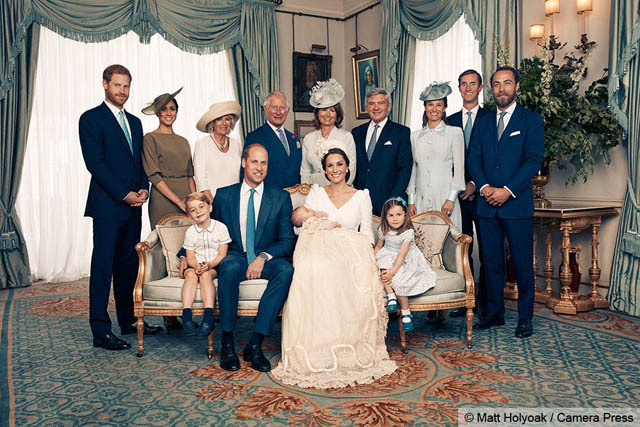 The Cambridges, the Middletons, the Sussexes, and the Cornwalls at Prince Louis's christening celebration at Clarence House.